We want to stay close to all professionals in Europe. 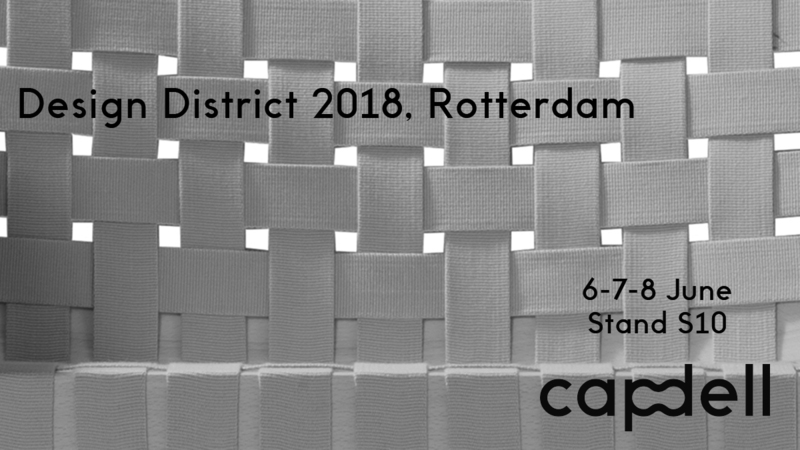 In order to show you our products, understand and appreciate the details of the designs, we will be attending to Design District in Holland this week. From the 6th to the 8th of June, Rotterdam will be our home. A three days event where we will be exhibiting our new collections together with a selected group of brands from all over the world. This dynamic event, focused on the interior design, offers to the professionals new inspirations, possibilities to establish new contacts and start new projects. Capdell will be at the Van Nelle Factory in Rotterdam with some of our new collections; Nix chair designed by Patrick norguet, Marta chair designed by Gabriel Teixidó, Miró chair designed by Claesson Koivisto Rune.